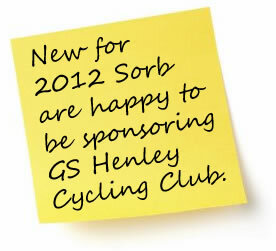 Since 2012 Sorb have been sponsoring GS Henley Cycling Club. The relatively new club has over 150 members and can be regularly seen in their distinctive orange kit riding around the Chilterns. The club consists of a combination of some top amateur riders as well as enthusiastic riders new to cycling. 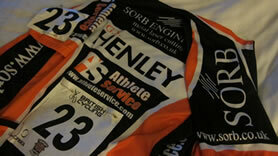 Sorb's logo can be seen on their cycling jersey. We wish all the athletes safe riding and successful racing for 2014.